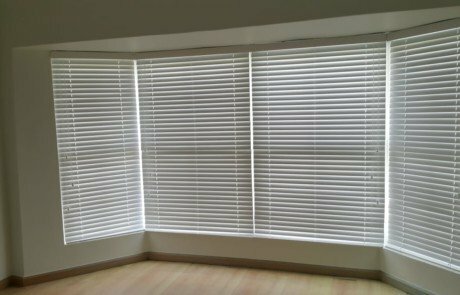 Is the glare in your dining room getting to you? 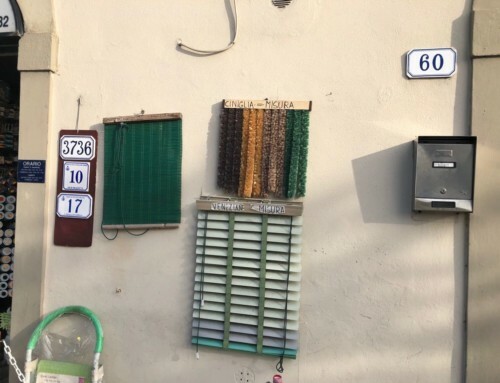 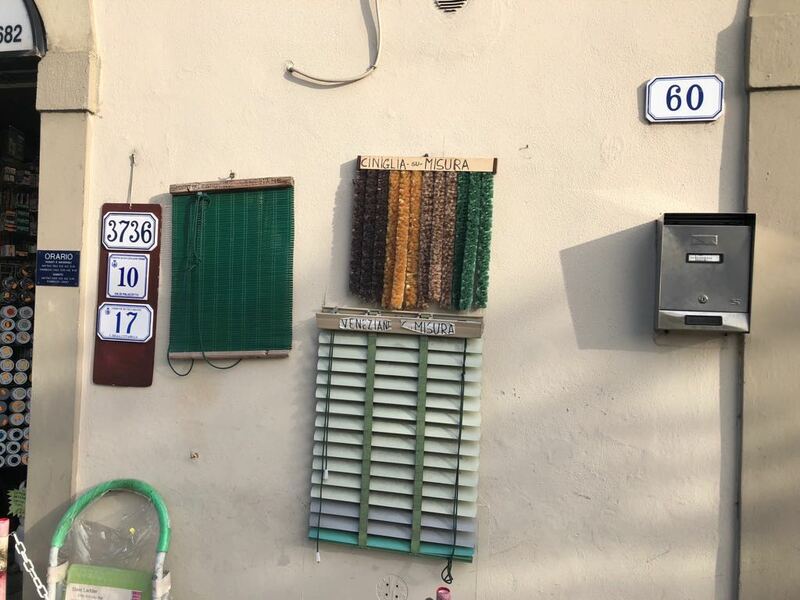 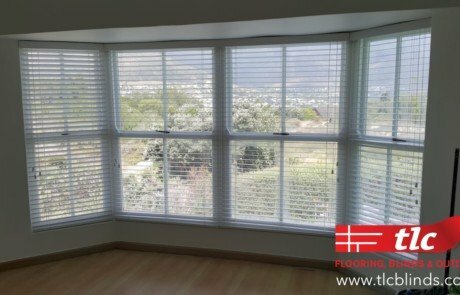 Get creative with your bay windows. 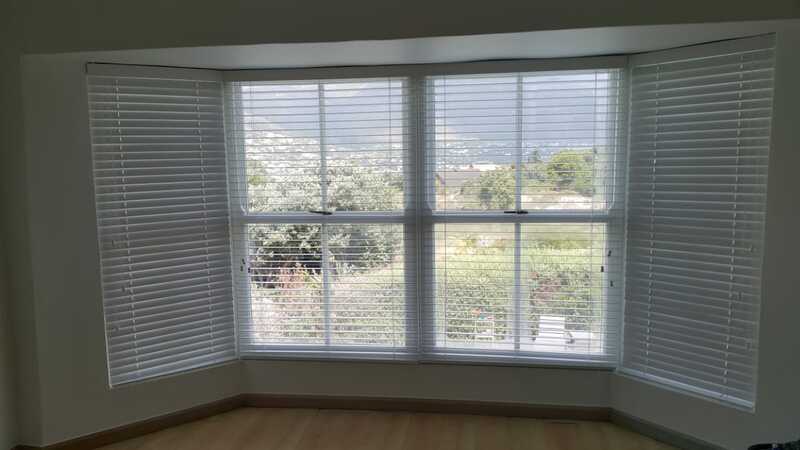 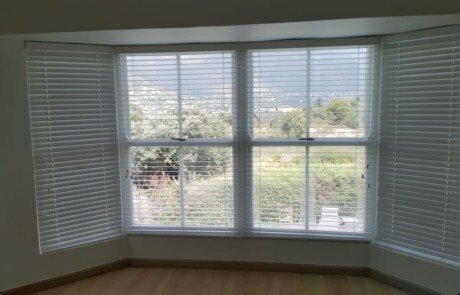 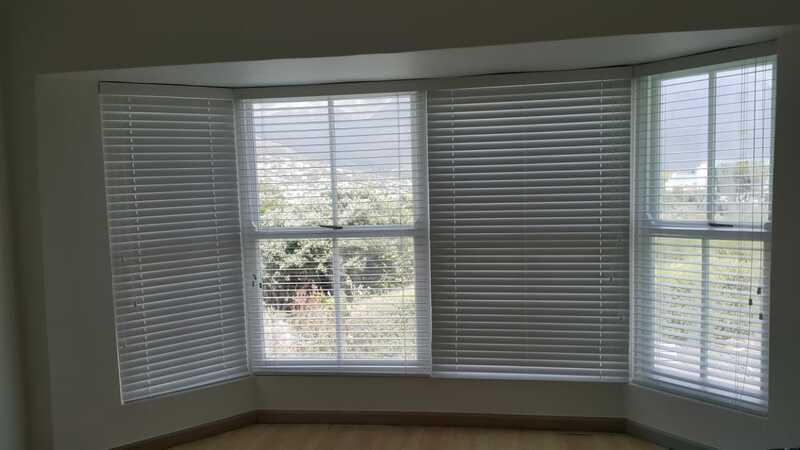 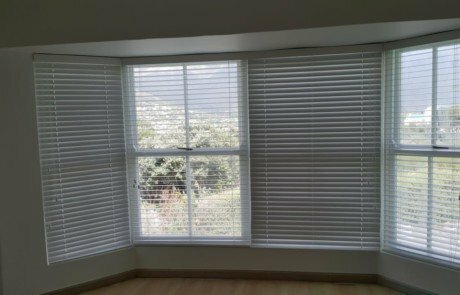 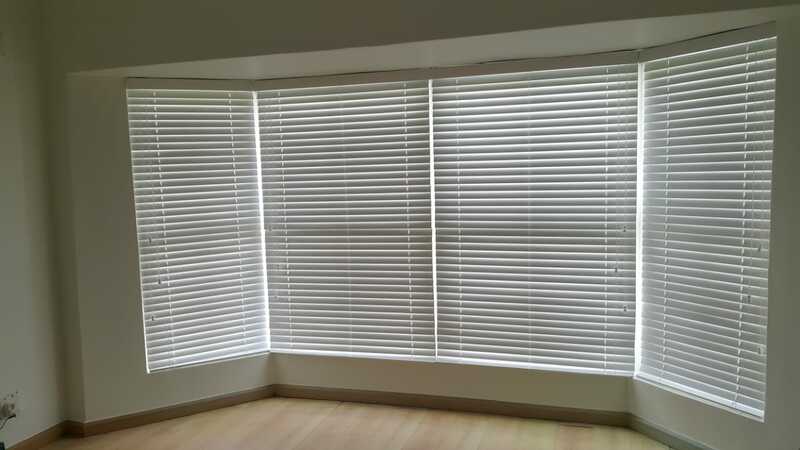 Look at the different lighting and mood variations you can achieve with a drop of 50mm Bamboo Wooden Venetian Blinds for your bay windows.